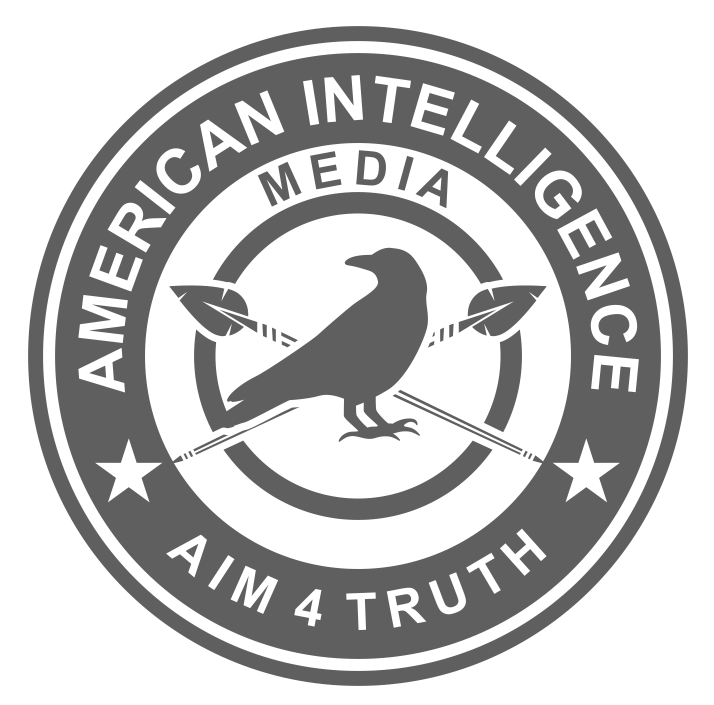 The American Intelligence Media and Americans for Innovation continue the research on Cecil J. Rhodes. Below are relevant historical facts that ave emerged in the last week that we wanted to share with fellow white hats. His 200-year political plan confirmed. We are 100 years into it. W.T. Stead, editor. (1902). The Last Will and Testament of Cecil J. Rhodes. Review of Reviews Office (London). Transcription by W.T. Stead of Rhodes’ handwritten notes on “Mr. Rhodes’s Political Ideas” given to Stead dated by Rhodes as both Aug. 19, 1891 and Sep. 13, 1891 (see PDF p. 64). “I support Milner absolutely without reserve. If he says peace, I say peace; if he says war, I say war. Whatever happens, I say ditto to Milner.” PDF pp. 120-121. He pivoted from 100% political propaganda to Oxbridge scholarships. Hmmmm. The Irregulars. Churchill, worked with Edwin Pauley to remove V.P. Henry Wallace from the FDR team and have him replaced by haberdasher, Truman. They could not have done it without their fifth column, the U.S. MSM. The book explains how closely the media works with their British masters. 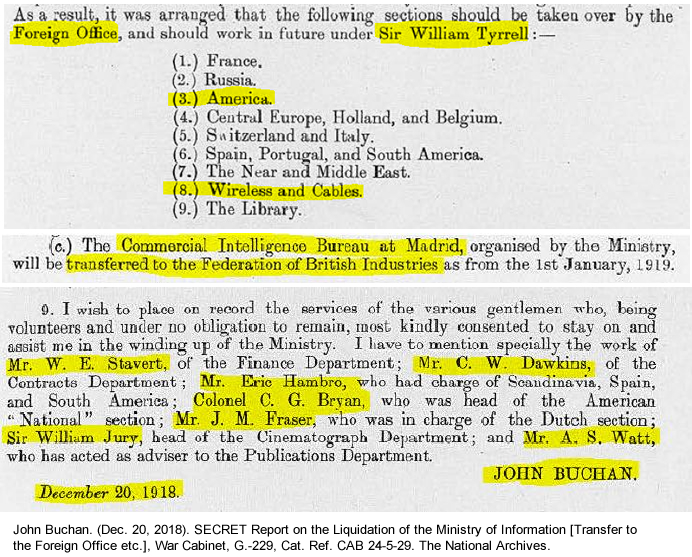 At the link: https://youtu.be/3w-iPz6brO0 (@ 9 minute mark) we learn from the author’s book interview that a stash of secret British spy documents were found behind a file cabinet of a retired lawyer in Washington D.C. This broke the story open seen in the book to the right. More notes below from the Conclave for White Hats around the world who need this information in dismantling the information war machine. QUESTION: Does anyone know the threats that Milner made to Romanov that motivated him to abdicate immediately? The timing being weeks after the Milner-Romanov meeting, surely someone has explored this. Quigley argued that the Round Table groups were not World Government advocates but super-imperialists. He stated that they emphatically did not want the League of Nations to become a World Government. Yet Lionel Curtis, who, according to Quigley, was one of the leaders of the Round Table movement, wished for it to be a World government with teeth, writing articles with H. G. Wells urging this. Within the last decade or so, certainly since the 1960s, a steady flow of literature has presented a thesis that the United States is ruled by a self-perpetuating and unelected power elite. Even further, most of these books aver that this elite controls, or at the least heavily influences, all foreign and domestic policy decisions, and that no idea becomes respectable or is published in the United States without the tacit approval, or perhaps lack of disapproval, of this elitist circle. Obviously the very flow of anti-establishment literature by itself testifies that the United States cannot be wholly under the thumb of any single group or elite. On the other hand, anti-establishment literature is not fully recognized or reasonably discussed in academic or media circles. More often than not it consists of a limited edition, privately produced, almost hand-to-hand circulated. There are some exceptions, true; but not enough to dispute the observation that anti-establishment critics do not easily enter normal information/distribution channels. Whereas in the early and mid-1960s, any concept of rule by a conspiratorial elite, or indeed any kind of elite, was reason enough to dismiss the proponent out of hand as a “nut case,” the atmosphere for such concepts has changed radically. The Watergate affair probably￼added the final touches to a long-developing environment of skepticism and doubt. We are almost at the point where anyone who accepts, for example, the Warren Commission report, or believes that that the decline and fall of Mr. Nixon did not have some conspiratorial aspects, is suspect. In brief, no one any longer really believes the Establishment information process. And there is a wide variety of alternative presentations of events now available for the curious. Several hundred books, from the full range of the political and philosophical spectrum, add bits and pieces of evidence, more hypotheses, and more accusations. What was not too long ago a kooky idea, talked about at midnight behind closed doors, in hushed and almost conspiratorial whispers, is now openly debated — not, to be sure, in Establishment newspapers but certainly on non-network radio talk shows, the underground press, and even from time to time in books from respectable Establishment publishing houses. So let us ask the question again: Is there an unelected power elite behind the U.S. Government? … the powers of financial capitalism had another far reaching aim, nothing less than to create a world system of financial control in private hands able to dominate the political system of each country and the economy of the world as a whole. Quigley also demonstrates that the Council on Foreign Relations, the National Planning Association, and other groups are “semi-secret” policy-making bodies under the control of this power elite. In the following tabular presentation we have listed five such revisionist books, including Quigley’s. Their essential theses and compatibility with the three volumes of the “Wall Street” series are summarized. It is surprising that in the three major historical events noted, Carroll Quigley is not at all consistent with the “Wall Street” series evidence. Quigley goes a long way to provide evidence for the existence of the power elite, but does not penetrate the operations of the elite. Possibly, the papers used by Quigley had been vetted, and did not include documentation on elitist manipulation of such events as the Bolshevik Revolution, Hitler’s accession to power, and the election of Roosevelt in 1933. More likely, these political manipulations may not be recorded at all in the files of the power groups. They may have been unrecorded actions by a small ad hoc segment of the elite. It is noteworthy that the documents used by this author came from government sources, recording the day-to-day actions of Trotsky, Lenin, Roosevelt, Hitler, J.P. Morgan and the various firms and banks involved. On the other hand, such authors as Jules Archer, Gary Allen, Helen P. Lasell, and William Domhoff, writing from widely different political standpoints are consistent with the “Wall Street” evidence. These writers present a hypothesis of a power elite manipulating the U.S. Government. The “Wall Street” series demonstrates how this hypothesized “power elite” has manipulated specific historical events. Obviously any such exercise of unconstrained and supra-legal power is unconstitutional, even though wrapped in the fabric of law-abiding actions. We can therefore legitimately raise the question of the existence of a subversive force operating to remove constitutionally guaranteed rights. This is the third and final volume of a trilogy describing the role of the American corporate socialists, otherwise known as the Wall Street financial elite or the Eastern Liberal Establishment, in three significant twentieth-century historical events: the 1917 Lenin Trotsky Revolution in Russia, the 1933 election of Franklin D. Roosevelt in the United States, and the 1933 seizure of power by Adolf Hitler in Germany. Each of these events introduced some variant of socialism into a major country — i.e., Bolshevik socialism in Russia, New Deal socialism in the United States, and National socialism in Germany. Contemporary academic histories, with perhaps the sole exception of Carroll Quigley’s Tragedy And Hope, ignore this evidence. On the other hand, it is understandable that universities and research organizations, dependent on financial aid from foundations that are controlled by this same New York financial elite, would hardly want to support and to publish research on these aspects of international politics. The bravest of trustees is unlikely to bite the hand that feeds his organization. “MR. RHODES’S IDEAL OF ANGLO-SAXON GREATNESS; Statement of His Aims, Written for W.T. Stead In 1890. He Believed a Wealthy Secret Society Should Work to Secure the World’s Peace and a British-American Federation” The New York Times. April 9, 1902. I found this wonderful scholarly treatise on the SOE.